Life looks bleak but our heroes are not so easily thwarted, they build their own ship only to find their red eyed tormentor waiting in the wings. 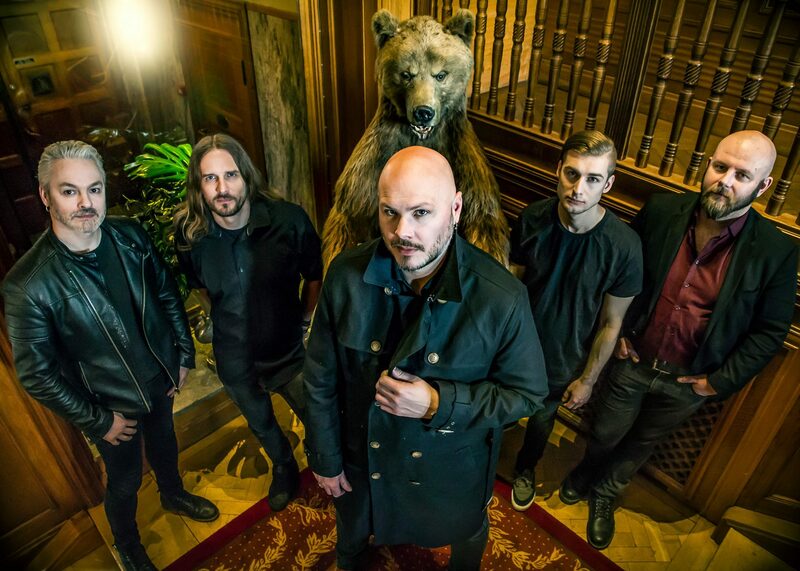 Soilwork is a melodic death metal band from Sweden. The group has been active since 1995 and has released a whopping ten studio albums! Number eleven, Verkligheten, was just released last month (January 11th) via Nuclear Blast Records. 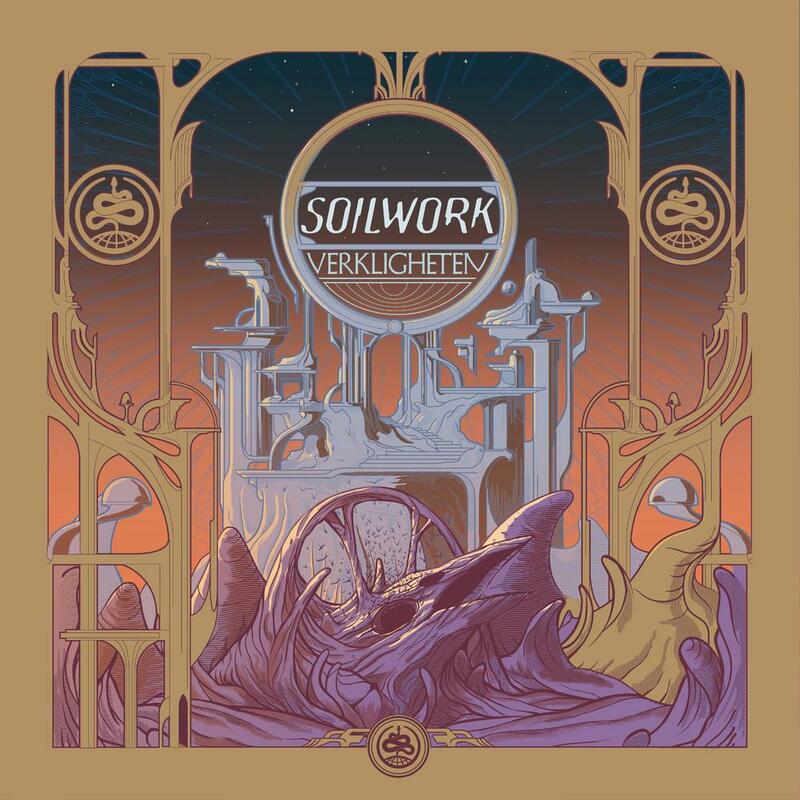 Verkligheten is an anomaly of sorts, it’s the first album to feature new drummer Bastian Thusgaard replacing longtime member Dirk Verbeuren (Megadeth) and it is also the longest gap between Soilwork studio albums. The band’s last studio effort, The Ride Majestic, was released back in 2015. A new music video, “Stålfågel”, was offered back in December to hype the effort. An animated feature depicting “slave life” on another planet, abandoned in a ‘prison world’ with long days of little hope and hard labor. Fortunately, this time they’re ready. A secret cannon vanquishes their foes but takes down the other prisoners trapped in the process. Was this intentional, a hardline of collateral damage? The hand protruding from the lava at the end of the video seems to imply this battle is far from over.